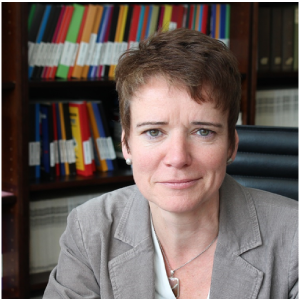 Gabriele Freitag is a historian with special a special interest in Eastern Europe and managing director of the German Association for East European Studies (Deutsche Gesellschaft fuer Osteuropakunde / DGO) in Berlin. Previously she was as research associate at the Research Center for East European Studies, University of Bremen and managing director of the Berlin Graduate School Muslim Cultures and Societies at Freie Universitaet Berlin. Her dissertation was on Jewish migration in the early years of the Soviet Union.